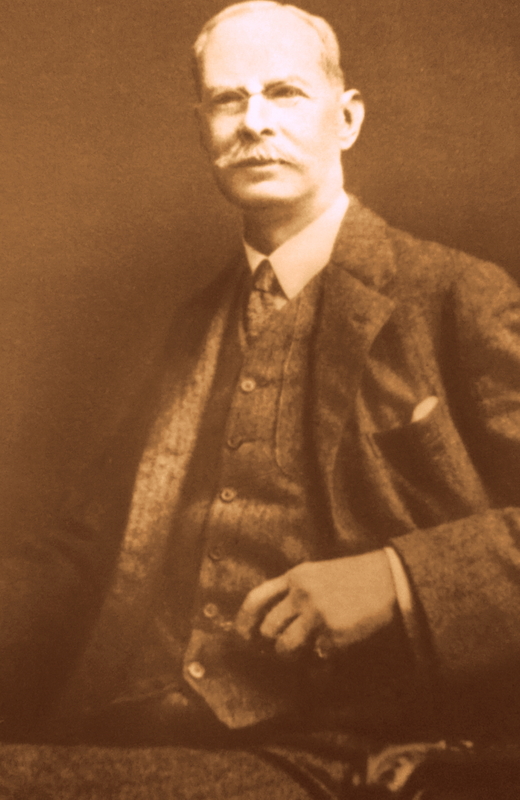 George Whitehouse landed at the port of Mombasa on December 11th 1895.He had been commissioned as the Chief engineer of the great new rail road and was feted for his involvement in railway construction in England, South Africa, Mexico, South America and India. One might suppose that given his experience in many a country, Whitehouse was already predisposed to face whatever challenges railway construction might have to offer. But no amount of experience or preemptive measures would have prepared him for the myriad of challenges that this unforgiving, unflinching and largely unexplored stretch of land was about to offer. At that time Mombasa was a town of relatively minute, segregated settlements. The Arabs, the Swahilis, the Indians and the Natives all had their own portions of this picturesque island which they called home. It had not the air of a city or of a town that would facilitate the advent of a 600 mile rail road. For centuries it had just lay there in the sun and enjoyed the leisurely trade of honey, wax, slaves & ivory, it had casually witnessed the gliding of monsoon dhows towards its shores and watched the dhows filled with an assortment of goods, go back to whatever distant land they came from. But things were stirring and Mombasa was beginning to stir too. When Whitehouse landed, he found that there were no permanent structures where he could put either himself or his team up. The few semi permanent structures that existed consisted of iron roofed buildings which had previously been built by missionaries and explorers. Not to mention the Grand Hotel, there was not much of an array to choose from. It was clear that the speed and success of the building of the line was greatly dependent on the organization and efficiency of the base at Mombasa. In the coming months before the rest of the party arrived, Whitehouse spent his time buying land, sending out survey parties to examine the interior and building permanent structures which would serve as homes, jetties, offices and warehouses. The first batch of 350 labourers arrived in Mombasa on January 24th 1896 and by March of 1897 close to 4,000 workers had been recruited. 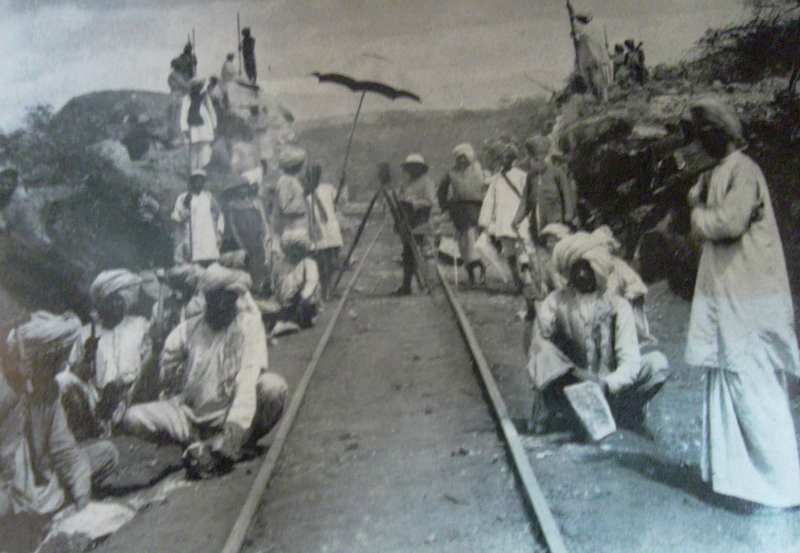 The building of the Uganda Railway was a project almost entirely dependent on “direct labor” as mechanized techniques of railway building had not yet been widely adopted. It goes without saying that such an immense project would require an immense and diverse pool of workers. Consequently, by the end of the construction period close to 32,000 workers had been recruited from India. The total average cost of coolie labor was 30 rupees per head, per month. While a Swahili porter received ten rupees a month with occasional rations of flour, rice, a little meat and oil. As is common with human enterprise, there is always a need for ceremony. As if to cement the idea of the endeavour within the minds of its participants, ceremonies are an inherent part of life. In this stance, the railway was no more different than a birthday, a wedding or a funeral, as on the 30th of May 1896 the official “First Rail” ceremony took place near Kilindini. The rail road journey had officially begun. By the 4th of August, track laying had begun on the mainland of Mombasa. And the next few months saw steady progress in the building of the railway. The men worked well, there was food, there was water and there were supplies. But as fate would have it, this tranquil state would not prevail for long, the harsh reality of the situation soon begun to manifest itself. In November & December 1896 and early 1897.The health of the railway staff from the Europeans down to the Natives was in piteous straits. Over 50% of coolies had suffered/ were suffering from Malaria or Ulcers and the jigger menace was prevalent within the camps. It is worth noting that at this point in time, the world still had much to learn about the prevention and cure of tropical diseases and much more still about nutrition and sanitation within the tropics. In the event that proper sanitation and nutrition was observed many of the deaths would have been avoided. After 15 months work, the length of line laid fell far below the set target of 100 miles. The short fall was due to a variety of reasons, among them, labor disputes in England which delayed the delivery of railway material. 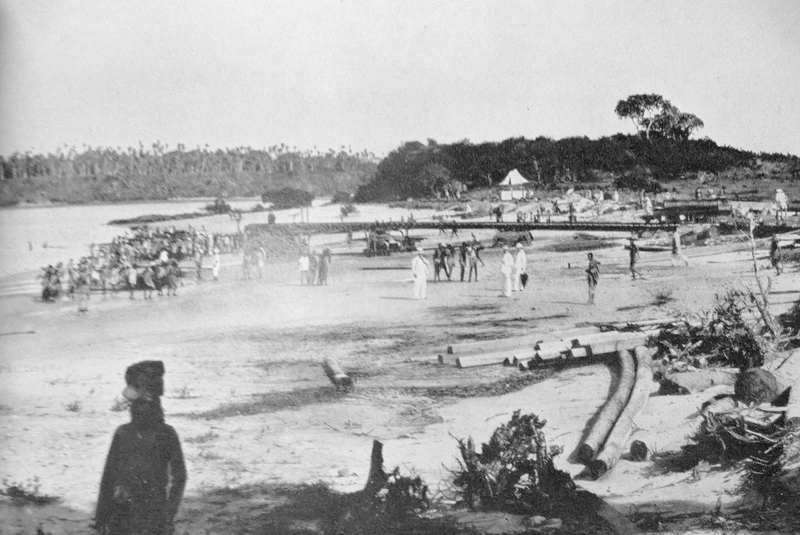 Of all the obstacles that would be faced within the course of the railway construction, the Taru desert was by far one of the worst .The Taru was a waterless scrub stretching around 50 miles inland, from Mombasa. Stories are told of men who would choose to wander into the desert deep in the night and die, rather than spend another day thirsty and weak under the scorching sun. At one point, all the water holes had dried up and close to six thousand men were entirely dependent on water trains which were more often than not, derailed due to track washaways or temporary alignments. “Africa is a land dominated by water, the presence of water and the absence of it“, Ronald Hardy. The events that took place in the Taru desert offered concrete proof to the validity of this statement. The heat was oppressive it seemed to sap all the water from the environment and after it was done, it turned on the men and sapped the water from their languid bodies too. A man lost a lot of fluid toiling and sweating in the sun all day, fluid that he needed to stay alive, but the sun was malevolent, and it had no concern for life. Men were collapsing everyday from heat-exhaustion, dehydration and malaria. Their only reprieve would be found in the Tsavo River which lay 132 miles from Mombasa. So they dug and laid plate after plate across that hard, indifferent land that seemed not to want them there. Eventually, despite slow progress and the occasional setbacks they got to Voi, then they got to Tsavo and water was no longer a problem. But with one problem squarely out of the way, it was not long before another problem swooped in to fill its place. The worst was not over yet, Tsavo held in store bigger, stronger and more carnivorous problems.The nefarious man-eater lions lay eagerly in wait of the night.